George Soros - "The Man Who Broke the Bank of England"
George Soros is a well known trader who is much better known as “The Man who broke Bank Of England” because of his US$1 billion profit trade during the 1992 Black Wednesday UK currency crises. 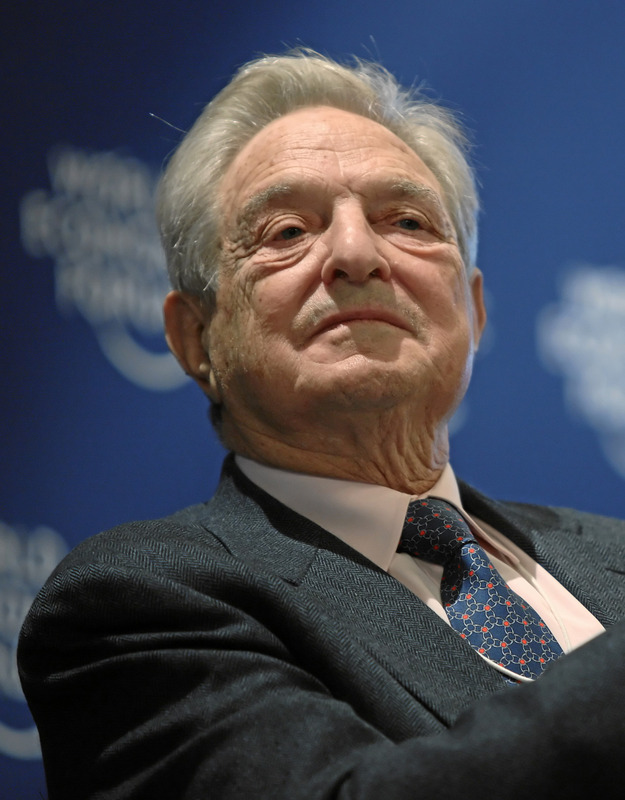 Soros started his career in 1956 as an arbitrage trader for F. M. Mayer later moved to Wertheim & Co. as an analyst. After working at the top positions with companies like Arnhold and S. Bleichroeder and First Eagle funds, in 1970 Soros founded Soros Fund Management and became its chairman. You can buy books from the Amazon links mentioned above.